Mobility has captured the world in virtually every industry. Smart businesses are making an investment in the development of mobile real estate apps to increase engagement, conversion potential, and reach. As a real estate agent, are you curious as to how a mobile app can help you beat out the competition? Today we’re sharing the top 7 ways you can make your competitors irrelevant with your own customized realtor app. Mobile-based property search is rising. According to the National Association of Realtors over 50% of millennials and generation Xers found their current home using a mobile device. 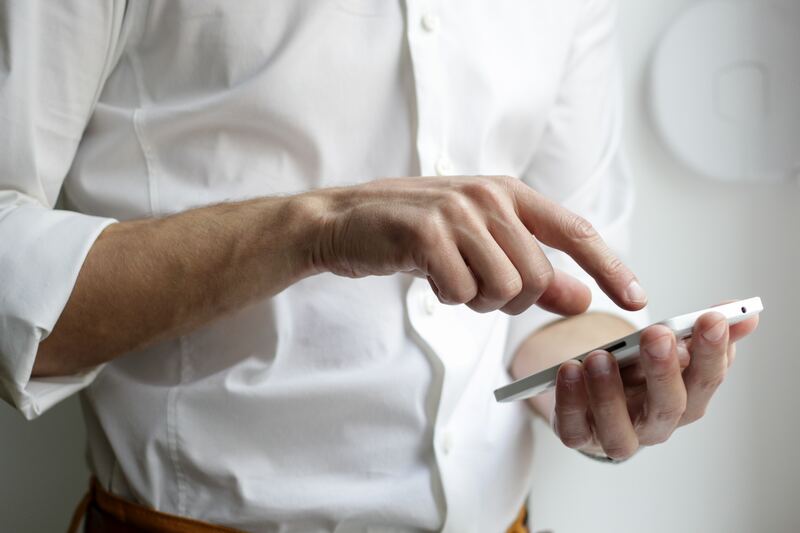 With a real estate app, you can extend your market reach, assist buyers and sellers to connect with you. All of this will help you significantly boost your ROI. With a real estate app integrated with MLS, you can make your real estate listings more visible. Just as MLS helps users dive deep into the market with more choices, the app also promotes healthy engagement and then conversion. If a user is interested in a listing created by another agent, you can contact them to help the buyers and also share the commission. Connecting sellers and buyers on a mobile platform drives better and faster decision-making. The buyers will enjoy fast access to property listings that meet their criteria. Additionally, sellers get access to information regarding buyers who are interested in their listings. You can integrate your app with push notifications, mortgage calculator, Google Maps and other important information that promotes engagement. Your brand will be easily discoverable by iOS users. When your website shares the content of your app, you can utilize web markup (as recommended by Apple) to make it appear in the web-based search results. Using a real estate app, you can obtain endorsements for your brand. Satisfied users can share the link to your app and suggest that recipients download it for themselves. When you invest in your business, you need to evaluate loyalty and customer satisfaction. For example, integrate your app with a tool that assesses the user’s feelings about your app and your business. This estimates how likely they are to recommend your business. This is one of the key insights that can help you determine whether or not you are on the right track. Build a solid brand reputation. Building and maintaining a solid brand reputation is not just restricted to your earning and net revenue – it extends beyond that. And having a mobile app that impresses users is an essential part of that extension. With people becoming more and more app- and mobile-savvy, it’s important to match their preferences and interests at every opportunity. Are you ready to get – and stay – ahead of your many competitors? Keep yourself and your business up-to-date with the latest tools and trends for being successful in the real estate business. One of the most important tools you can utilize is an app customized for your personal business by SnApp. To explore the features of this amazing tool and download a demo, visit our website and then contact us to learn more. This entry was posted in app marketing real estate, apps for real estate agents and tagged customer service, real estate app, real estate marketing. Bookmark the permalink.